It's hard to think of more vital procurement operations than those at health care facilities. 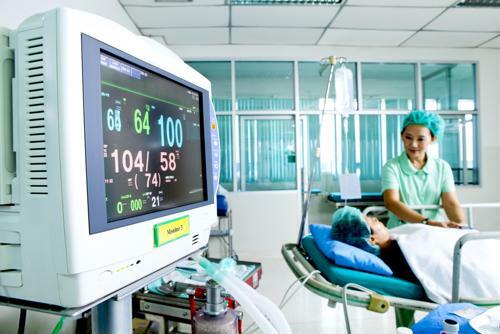 Access to the right equipment within medical organizations can be the factor that saves lives, and there's little room for error when creating supply chain links to hospitals and other care providers. The modern improvements sweeping other industries' sourcing operations can have a measurable and positive effect on health care, with advanced technology granting quicker and easier access to the necessary supplies. While enhancements to medical sourcing may safeguard patients' lives, weaknesses and deficiencies in systems could do the opposite. Miscommunications or logistics breakdowns leading to a lack of necessary medical supplies pose a real risk to quality of care, and reduction of these failures should be a priority for hospitals and other medical facilities of all types. 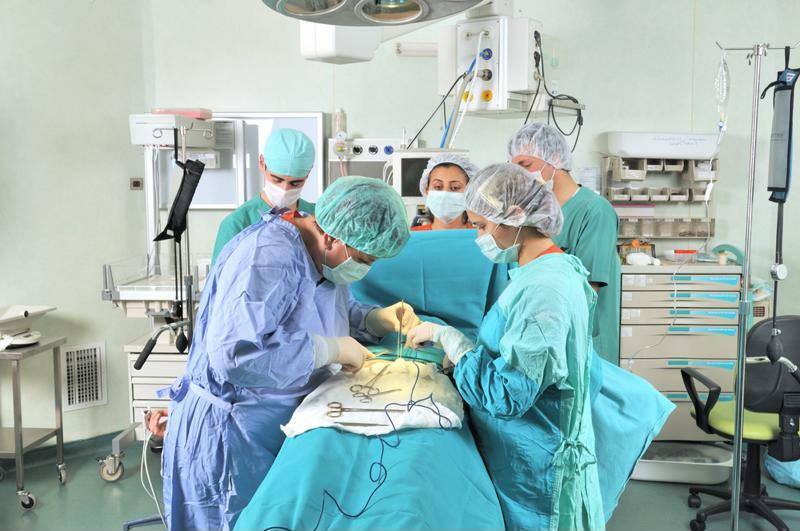 The recent Cardinal Health hospital survey detected major issues in operating room supply practices. Getting assets to surgeons as they treat patients should be a high-level priority, and action will be needed to close the gap between goals and service levels in the years to come. The report found availability of needed assets is a frequent problem, with two-fifths of respondents stating they've canceled cases in the operating room because supplies were missing. Even more - 69 percent - said they've delayed cases when needed materials were gone. Clinicians and nurses, who witness the ill effects of supply chain breakdowns, are interested in taking a more proactive approach to decision-making in the supply chain. Cardinal noted that the sheer amount and variety of items needed to make an operating room run effectively put heavy demands on these professionals and the procurement departments that keep them supplied. Closer collaboration between sourcing professionals and frontline medical staff could be a ticket to a smoother and more productive operation in future. The urge to save money doesn't have to be counter to improving quality of care within hospitals. Nearly half of the operating room personnel interviewed by Cardinal stated they benefit when their organizations cut costs, and three-fourths added that they can keep their practices strong even while new practices cut the budget. OR doctors need more effective supply practices. What's next for medical supply chains? Issues with device availability are serious and in need of correction. It's worth delving into the priorities and objectives of relevant personnel going forward. Becker's Hospital Review conveyed the results of a recent Global Healthcare Exchange study identifying the goals and intentions of executives at the top 50 providers, according to GHX research. When it comes to targeted objectives, these managers are most interested in analyzing their data, standardizing procedures, optimizing contracts, integrating processes and managing non-labor spending. Achieving these aims will take focused initiatives by industry leaders, and GHX highlighted a few of their main strategies. When asked to describe the projects in place to improve their operations in the near future, respondents mentioned enhancing their inventory controls, driving cost savings by standardizing products, building their automation, adopting contract management systems and speeding up organization acquisitions. With clear objectives and strategic priorities laid out, these leading care providers are setting a model for their industry.